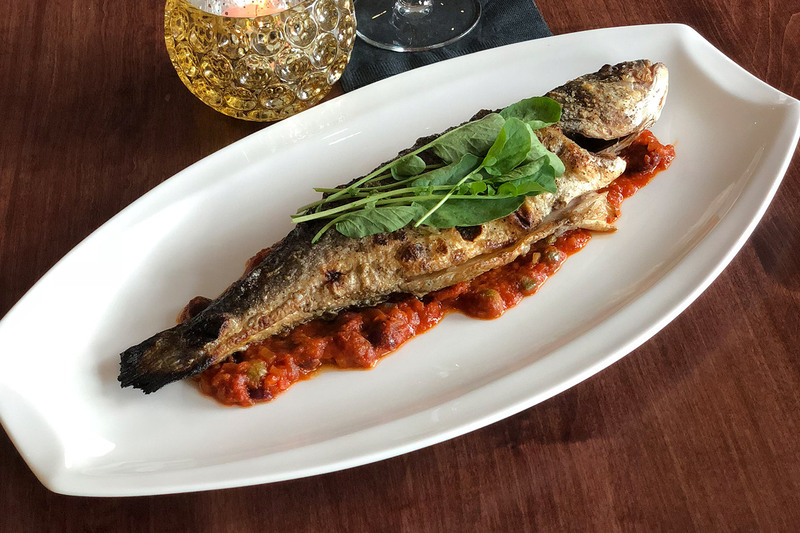 We are an upscale Italian Bistro that values fresh, high quality ingredients paired with knowledgeable and friendly service. 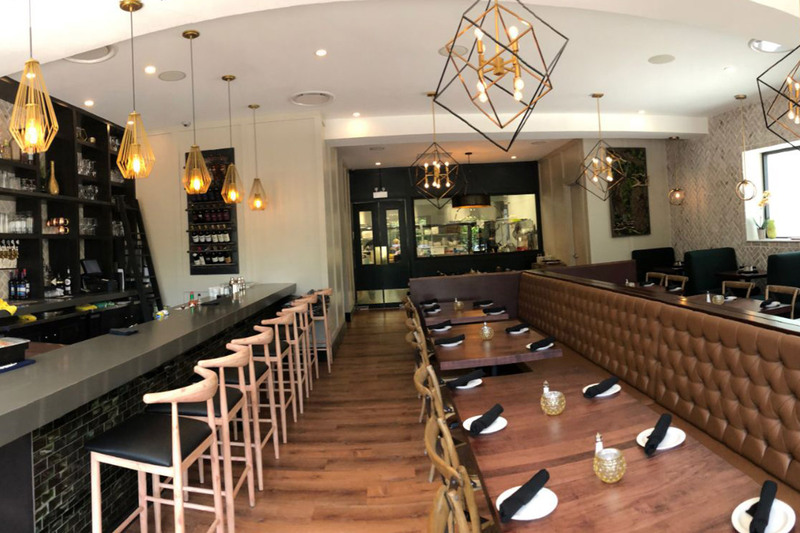 Co-owner and Executive Chef Koosh Kahnamoui developed his passion for food from the fresh and intricate flavours in his mother and grandmother’s Persian kitchens. He discovered his love of Italian cuisine after moving to Canada in 1984, where he pursued his dream of opening a restaurant. This dream came to fruition in 2009 when Koosh Bistro opened its doors. 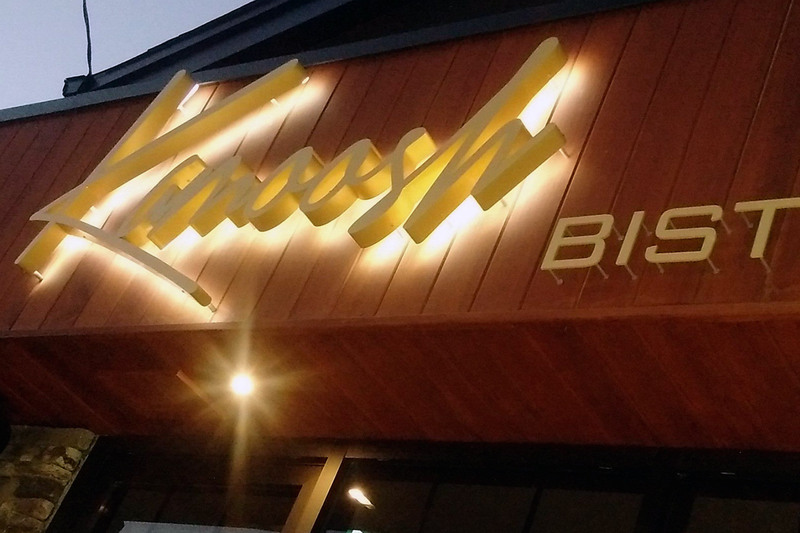 Kamoosh Bistro is the newest venture from Koosh and his team of like minded, professional, hardworking and talented staff. They love what they do – and its shows. In our continued tradition, we believe that fresh and quality ingredients are essential to balanced and dynamic dishes. 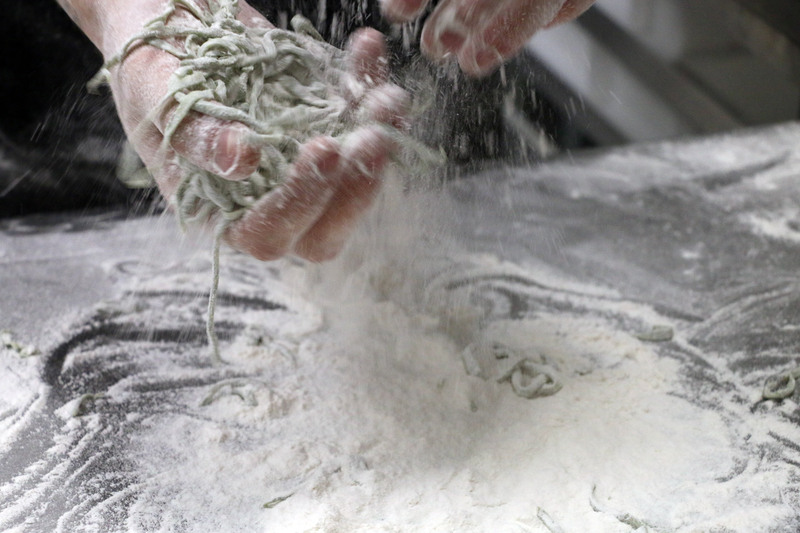 All of our offerings are made from scratch. Our chefs hand select from local farms whenever possible from in-house butchered and cured meats, produce, to our own preserves. Premium Italian imports are sourced from local distributors. 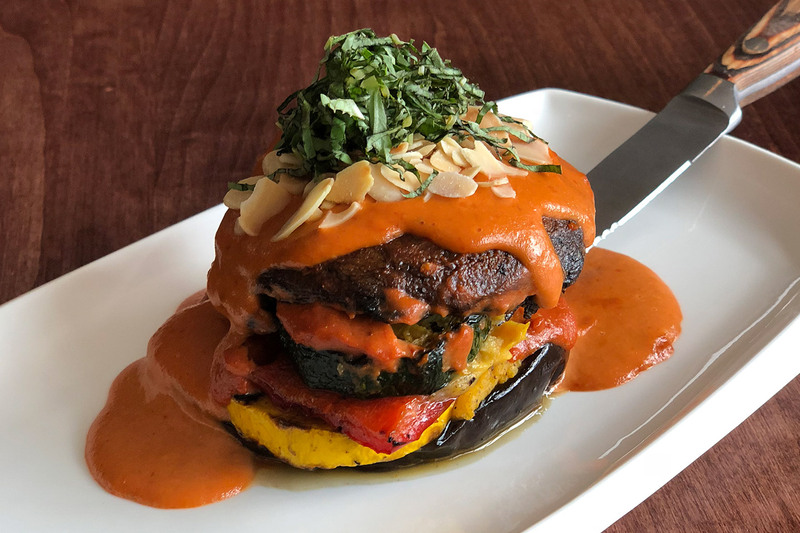 Kamoosh Bistro supports our global community by offering dietary and culturally appropriate foods, buying organic and fair trade coffees and teas, being straw free, using eco takeout boxes and bags, and composting and recycling most waste. This place is awesome! What a transformation from Ray's variety! The people are extremely friendly, and the prices are very reasonable considering the quality. Highly recommended. It's a must try in Waterdown. Excellent, unique food and friendly staff! Overall a very enjoyable experience.. so enjoyable that my boyfriend and I went two nights in a row on opening weekend! First off, the transformation of this building is incredible. What was once a run down variety store is now unrecognizable in the best way. My first experience at Kamoosh was wonderful. The staff are friendly, the hand crafted cocktails are plenty, and the menu was eventful ( including veal, marrow, and squid ink amongst "regular" options). I would highly recommend for a special night out or to enjoy a drink and appetizer on their patio. Decided to give this place a try today and was not disappointed. The restaurant is beautiful inside and out. Prices are reasonable and portions are sizeable. Went in for lunch today with my girlfriend and had lunch pastas. Both pastas were delicious and under $12 each. Free bread included. Lastly, Jo Ann was great and met all of our needs and was happy to do it. I'll be back as long as she is there. Please allow 24 hours for confirmation of your reservation. If your reservation is for less than 24 hours – please call Kamoosh Bistro directly to book your table. Awesome, we received your reservation request! One of our staff will contact you shortly to confirm your reservation! We are a from scratch farm to table restaurant. We are linked to local farms & suppliers. 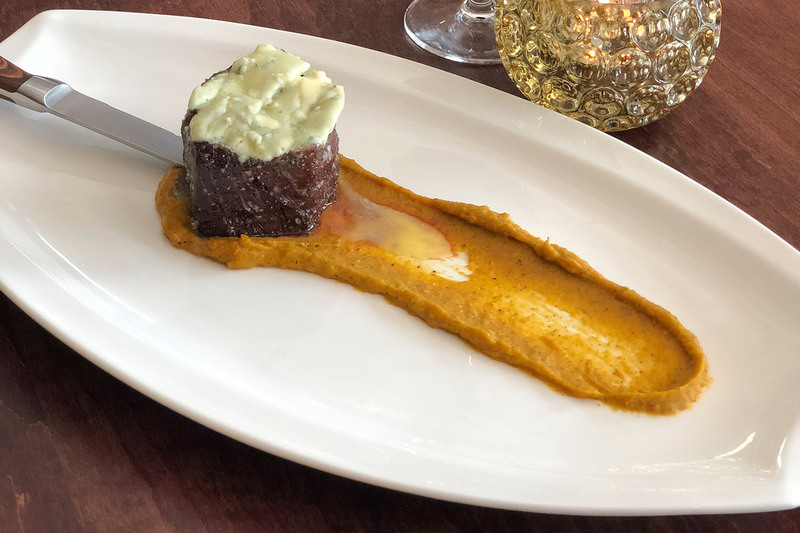 We are very proud to be a part of the historic village of Waterdown & to bring you a unique experience with our impeccable food, service & atmosphere.